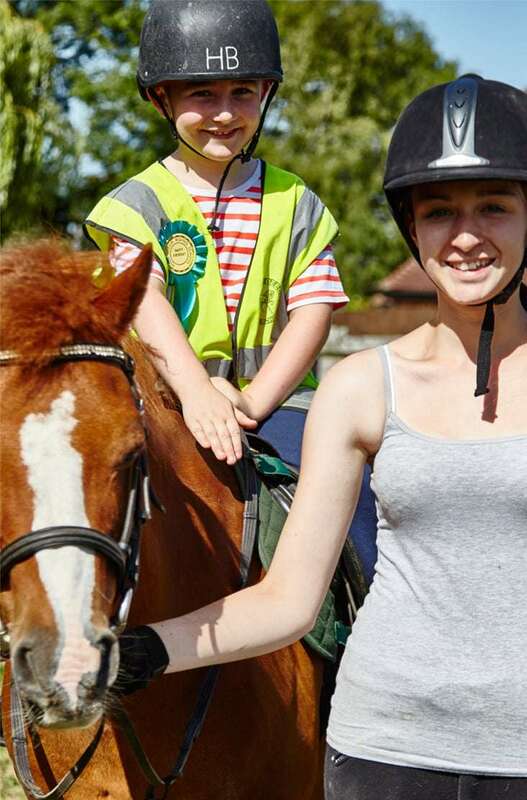 For children aged 3 years and over, pony rides are a fantastic introduction to horse riding for children. A gentle walk around one of our enclosed areas led by a member of staff will offer a child a safe first equestrian experience. The sound of hooves and the occasional snort from the pony moving beneath them can be an unforgettable memory. 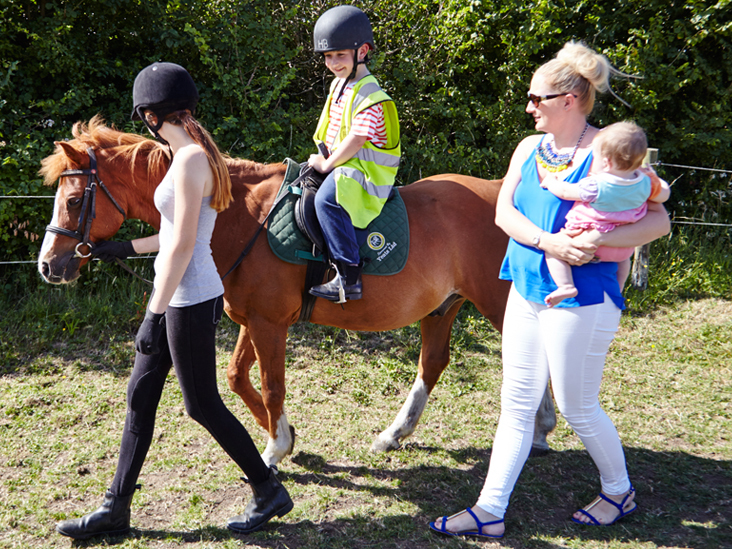 Our childrens Pony Rides in Essex offer either 15 or 30 minute sessions. Hat hire is available at an extra cost. Please note that children aged 3-4 will need a parent or guardian to walk alongside them at all times. If you are looking for the ultimate pony ride package for your children, contact us today! Advanced booking would be recommended to avoid disappointment. Please see our Terms and Conditions for restrictions that may apply to horse riding for children.